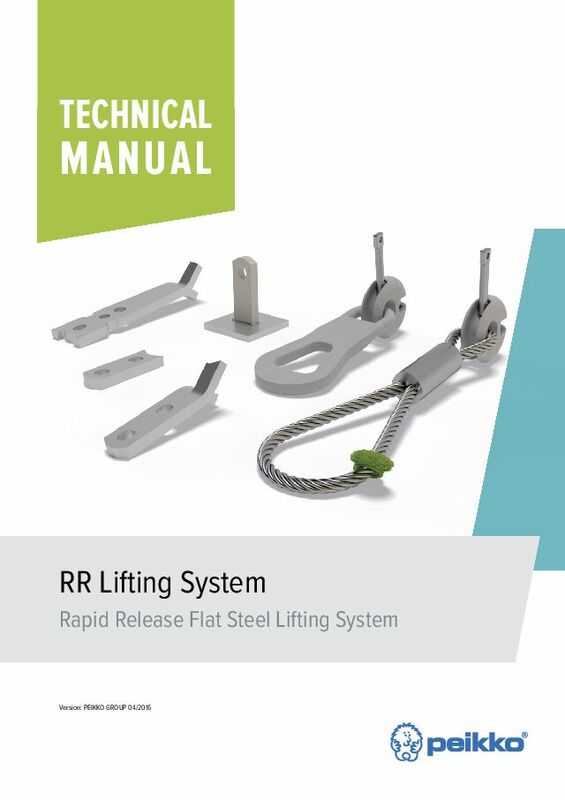 The RR Lifting System has a range of RR Lifting Accessories for installation. Lifting Accessories ease the usage of lifting inserts. RR Lifting Inserts are attached to the formwork with installation accessories. 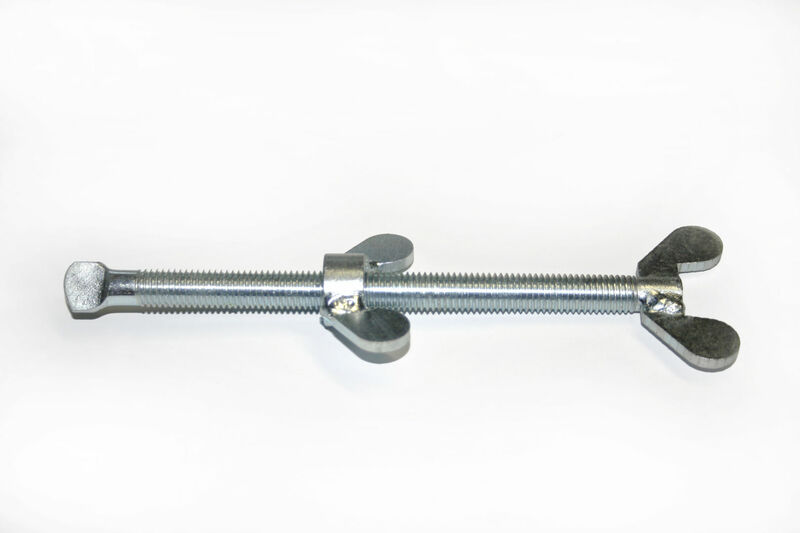 They can be screwed, nailed or fixed with thread bars depending on the individual application. 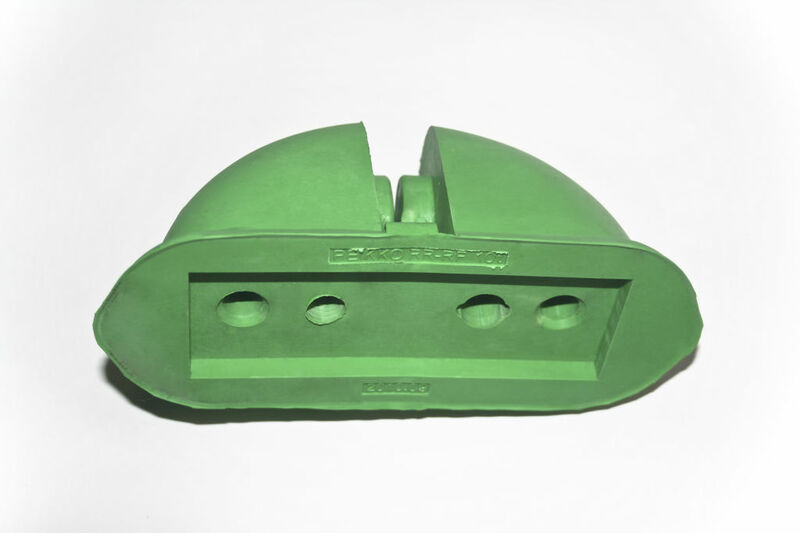 RR-RF (rubber) and RR-PF (plastic) Recess Items are used to correctly install and position the lifting insert and create an opening for the RR Lifting Key on the concrete element surface. The Recess Item is pulled open and the RR Lifting Insert is placed between the two halves with the insert hole positioned on the rubber barriers anchoring the insert from the top hole. RR-HP1 Fixing Items are mostly used on elements such as walls, where the installation of a horizontal RR Lifting Insert is required. Fixing is done by nailing or screwing. RR-HP1 Fixing Items are compatible with all RR-RF and RR-PF Recess Items. RR-HP2 Fixing Items are mostly used on elements such as slabs, where the installation of a vertical RR Lifting Insert is required. RR-HP2 Fixing items are compatible with all RR-RF and RR-PF Recess Items, and no nails or screws are needed for the installation. Fixing Screws RR-FS1 and RR-FS2 are used to fix the RR Lifting Insert with a recess item to the formwork vertically or horizontally. 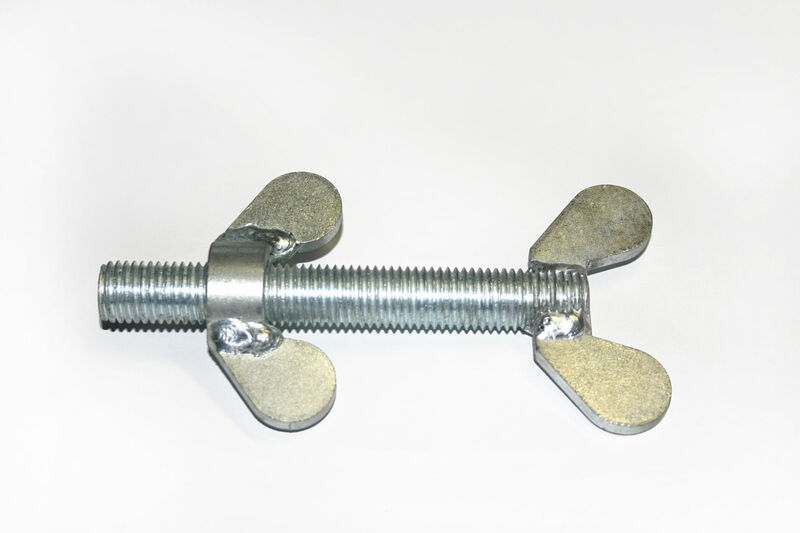 Fixing is done by pushing the screw through a hole on the formwork and fixing by a wing nut. RR-FS1 and RR-FS2 Fixing Items are compatible with all RR-RF and RR-PF Recess Items. RR-MH Magnetic Holding Items are used for all applications where RR Lifting Inserts are used with steel formwork. RR-MH Magnetic Holding Items are compatible with all RR-RF and RR-PF Recess Items, and they can be removed manually. 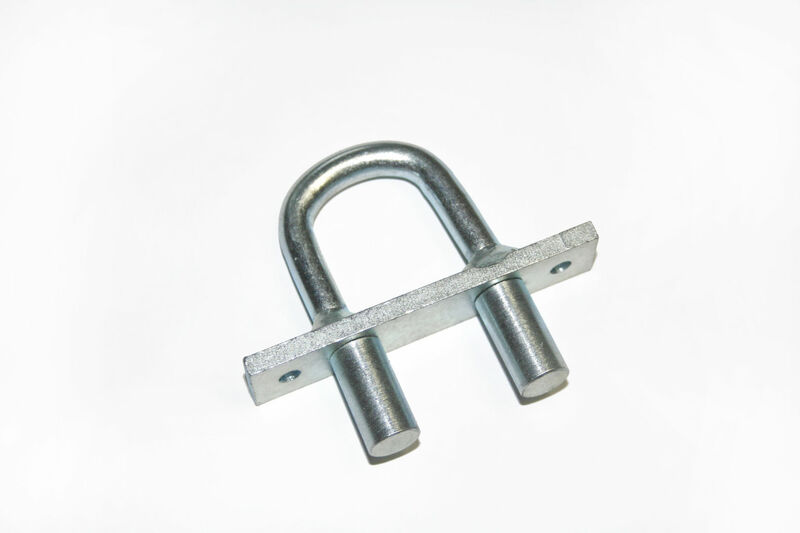 RR Long Inserts are cast into concrete elements to enable the elements to be lifted with RR Lifting Keys after the concrete has hardened. 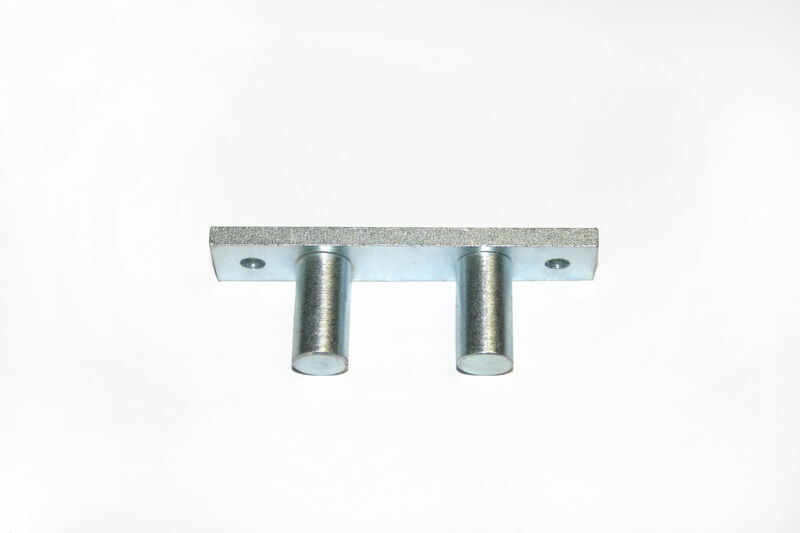 RR Long Inserts are ideal for all types of lifting operation and they are suitable for thin or very thin wall and beam elements with sufficient anchoring depth. RR Short Inserts are cast into concrete elements to enable the elements to be lifted with RR Lifting Keys after the concrete has hardened. RR Short Inserts are suitable for applications with only limited anchoring depth.